Use code CARD24 for unlimited card orders through 10/21/14. Drop ship to each client and save every time! 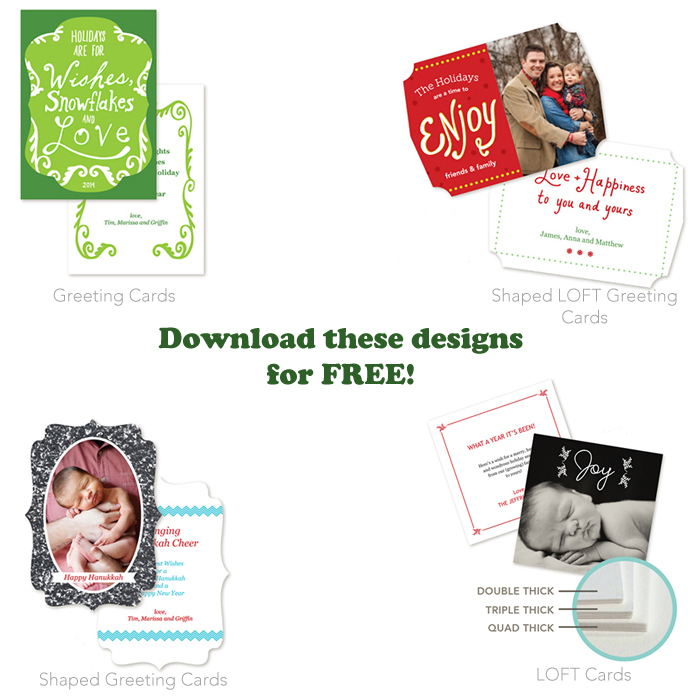 Use your own design or download our free holiday templates! Add a specialty shape to your flat or folded Greeting Cards. Choose from up to 26 shapes. A customer favorite, LOFT ultra-thick stock comes in 3 thicknesses: double, triple and quad. 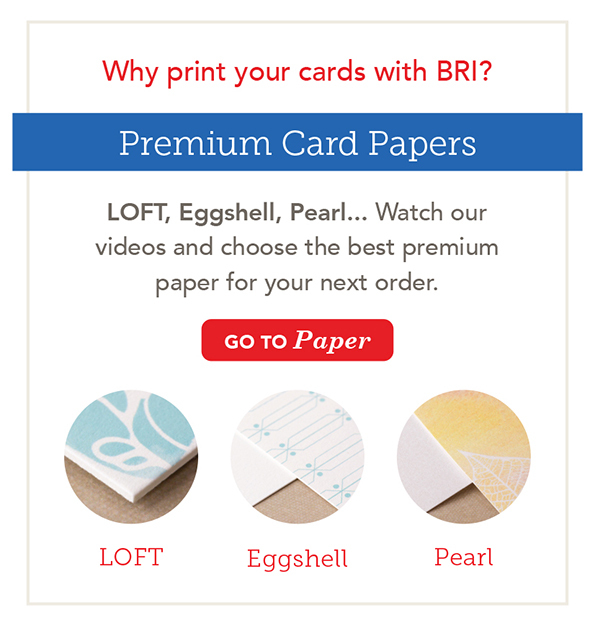 Make your 5″x7″ LOFT Greeting Cards extra special by choosing one of 5 specialty shapes. Save 20% on Greeting Cards, Shaped Greeting Cards, LOFT Greeting Cards and LOFT Shaped Greeting Cards when you use code CARD24. Expires 11:59 pm 10/21/14. Valid in ROES, Cascade, Online (web). 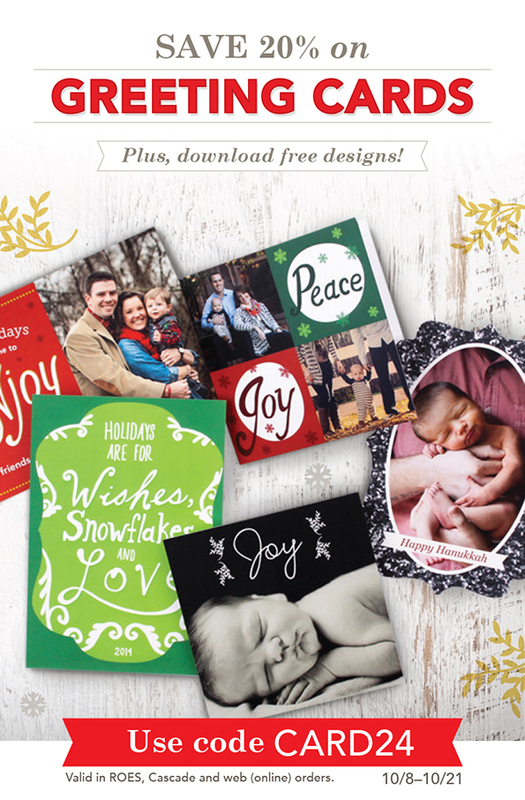 Save 20% on Greeting Cards, Shaped Greeting Cards, LOFT Greeting Cards and LOFT Shaped Greeting Cards from Black River Imaging, no minimum purchase necessary. Expires 11:59 pm 10/21/14. Login or create an account and enter promo code CARD24 at checkout in ROES, Cascade or Online (web) orders. Promo is not valid with online guest checkout. Offer is not applicable to previously placed orders, shipping or taxes. This promotion code cannot be combined with other promo codes. 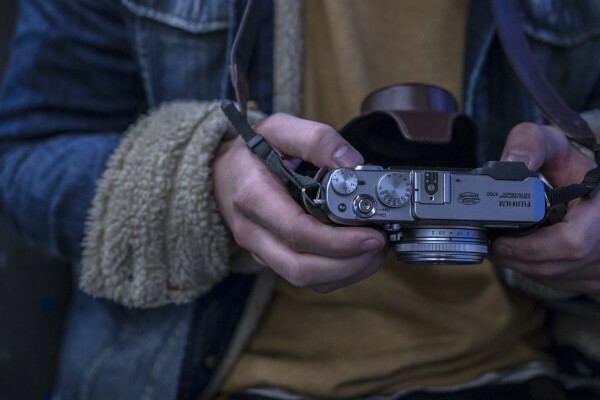 Offer is only valid on Black River Imaging and is not applicable to third party or partner websites. To prevent abuse, we reserve the right to discontinue or modify this offer at any time without notice. We reserve the right to cancel any order at any time.